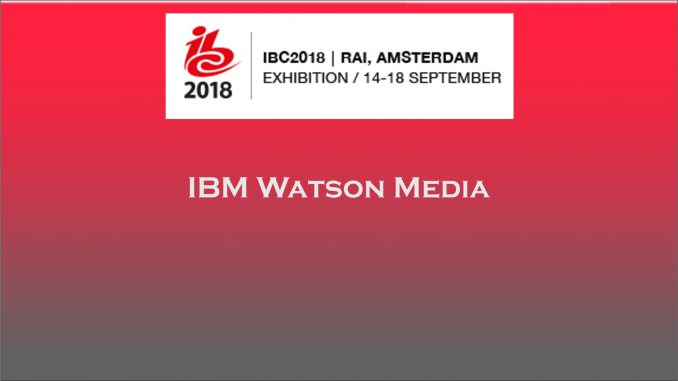 At IBC 2018, IBM Watson Media gives an overview of their integrated AI solutions that are targeted at the media creation and VOD marketplace. In this video, David Kuczar explains all elements of their AI – Powered Solution for Media and Entertainment. Bright Blue Innovation is pleased to be a media sponsor of IBC 2018, premier broadcast technology and content creation technology event that was held September 12-16 in Amsterdam, Netherlands.